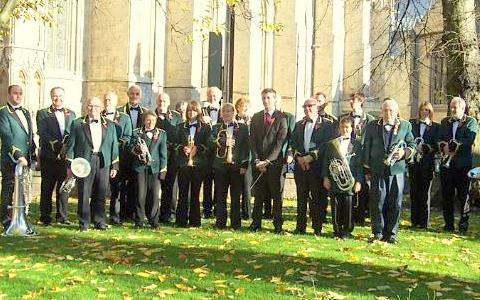 The full name of our company is York RI Golden Rail Band. You can contact us by email to vjmyork@gmail.com. This disclaimer is based on a precedent available at Template Contracts and Website Law. If you would like to play in a brass band or if you are new to York and are looking for an opportunity to continue playing, just come along on a rehearsal night and walk in for a warm welcome! Alternatively, if you are learning to play or have no experience of playing an instrument, try out the Development Band. Instruments are available free of charge to all members of the band.